Articulate relationship marketing strategies within your comprehensive business plan and demonstrate to the reader that you are keenly focused on how you will attract and sell to your target market. Rather than talking about how many units you will sell, focus instead on who you will sell your product or service to. Customer relationships are the prized possession of every great business. 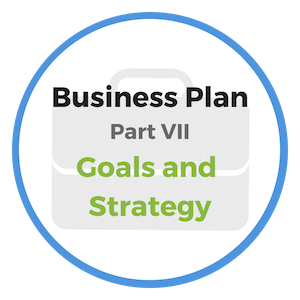 Every solid marketing plan will focus, and remain focused, on the needs of the customer! Bottom line - successful marketing campaigns create new business customers. Since the customer is the life-blood of your business it is highly important that you understand who your customer is and what their specific needs are. Once you have properly identified your customers and what they desire, the next step is to create relationship marketing strategies that will best position your service or product in a way that will attract those customers. There is no magic potion, silver bullet or special secret that will tell you the best approach for your business. Instead, you will determine the most effective marketing approach based on the quality of your research, which should include ASKING YOUR TARGET CUSTOMER WHAT THEY WANT AND NEED. Effective relationship marketing strategies are always open to adjustments as changes occur in the marketplace. For example, a strategy that works well in the summer may not provide the same results in the winter. A strategy that appeals to one customer segment may put off another. "Never give up integrity and trust for a pithy catchphrase - be honest in advertising always." Cutting edge marketing practices tend to be somewhat complex and ever-changing because we live in a world that is in a state of constant change. Your relationship marketing strategies will be critical to growing a successful business. You must research the market landscape in its entirety to ensure your marketing dollars are spent effectively. Tell a story that provides proof that you’ve done your homework. Know who your ideal customer is; what they need and what they want. Have a clear plan to attract your target market consistently and effectively. 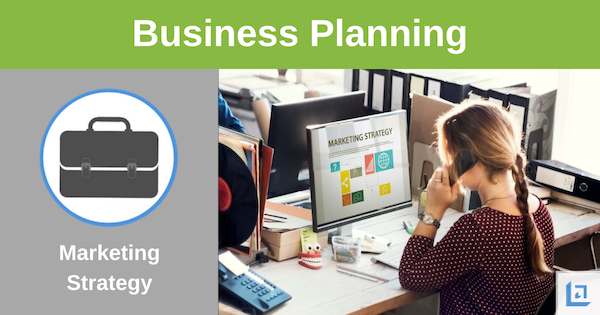 In the next section we'll focus on three key areas to include in your marketing strategy, which include Market Segmentation, Pricing, Advertising and Promotion. The three primary relationship marketing strategies include Market Segmentation, Pricing, Advertising and Promotion. Make certain your business plan includes details related to each of these three key areas. Market Segmentation: Illustrate how your target market is segmented? What different levels of product or service will you offer to each segment and how will each offering differ in quality or price? How is each market segment defined? For instance, are markets segmented by geographic area, product lines, pricing, or other criteria? Which market segment is your primary target market? What percentage of the total market is this segment? What percentage of this segment will your business reach and how will profits from this segment compare to other segments? Pricing: Explain your approach to product or service pricing. What is your pricing strategy and how will your approach provide a competitive advantage? For instance, are you looking to price below the competition or above? How will you effectively justify your pricing to your target customers? How will your pricing strategy compare with your primary competitors? How will pricing be monitored as overhead expenses increase or decrease to ensure you protect your margin of profit? How will you stay current on new innovation and changes within the industry? Advertising and Promotion: How will you effectively advertise your business? Explain in detail which advertising and promotion channels you will utilize to attract new customers. For example, will you leverage internet advertising, social media, traditional media (newspaper, magazine, television, radio), direct mail, seminars or workshops, other outside networking events, joint advertising with other companies, sales representatives, word-of-mouth, other? To what extent will you advertise regularly on each channel and will you be conducting any seasonal campaigns? What is your advertising budget and how will you track the results of your advertising and promotion investment? These are the top three relationship marketing strategies that, if fully covered in your business plan, will demonstrate that you have a solid strategy to attract, sell to, and retain your target customer. Success is 20% skills and 80% strategy. You might know how to succeed, but more importantly, what’s your plan to succeed? Too many young businessmen and businesswomen fail because they do not know how to advertise effectively. Too often, money is thrown away because ads are produced that lack any sort of pull to the customer. No personal connection is made. The customer does not respond to text that lacks any sort of emotion. A good advertisement talks; it does not scream “buy me” but it does pull the customer through a subtle, yet effective, explanation of how your service or product will benefit the reader. The pitch may be two paragraphs or two words, whatever is necessary to make the point effectively. "I would just as soon think of doing business without clerks as without advertising." The time is long gone when a business can simply put their name out and expect an immediate response. Today marketing is necessary in order for a business to survive and grow market share. Marketing has become a fine art that every business person should seek to master. The most effective advertising concentrates on some specialty. Identify how your product or service is special. Make certain you can deliver on your promise as the most profitable advertising is word of mouth. On a daily basis, you must deliver on your promise. Guard your reputation firmly against any possible slander. Hold your employees accountable to the same promise to the customer. Hire only those who you are willing to entrust your reputation to. Your customers want to know exactly what they will get for their hard-earned dollars. Nothing else in the way of attractive marketing or pithy statements will ever take the place of the truthful facts you present in your advertising. Stay true to your word in your relationship marketing strategies and your customers will remain true to you. 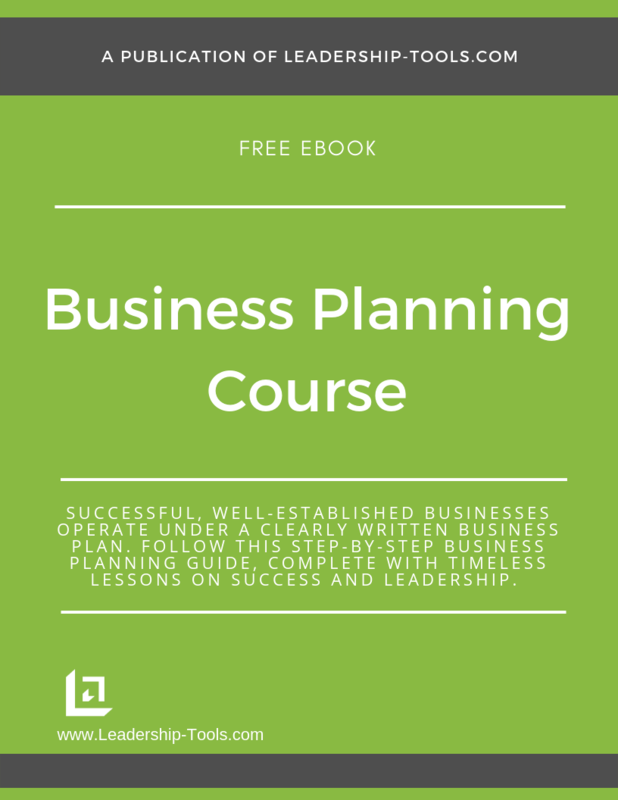 To download our free Business Planning Course/eBook, complete with details on relationship marketing strategies and step-by-step instructions for completing your business plan, simply subscribe to our free newsletter. You will immediately receive a password that grants access to our entire leadership tools library.